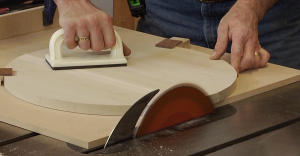 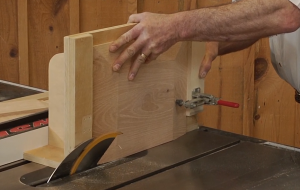 With these advanced table saw techniques, you can go beyond using your table saw to simply rip and cross cut wood. 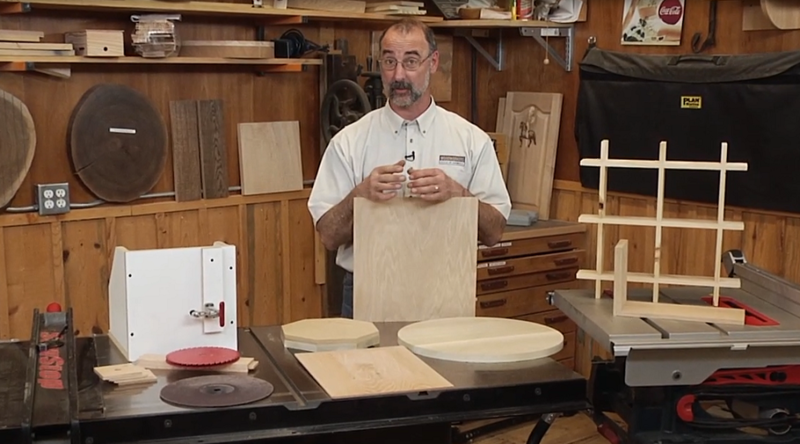 Learn to cut kerfs for bending wood, make perfect tenons, cut drawer lock joints, make cross halving joints, cut circles, and much more. 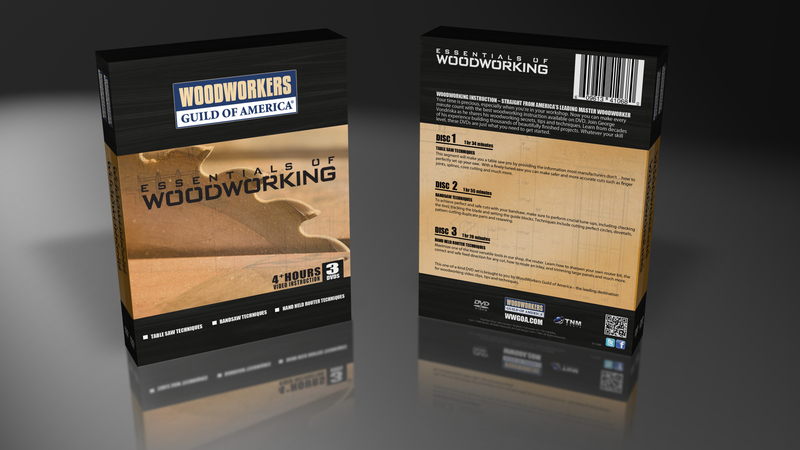 This DVD is a must for anyone who owns a table saw. 78 minutes.